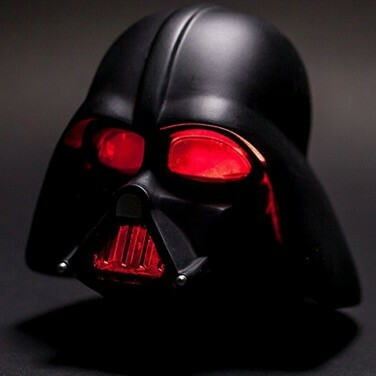 Darth Vader himself see's off the Darkside with colour change light shining from his eyes! 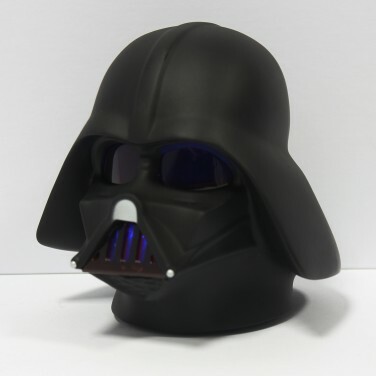 Send light into the Darkside of your child's room with a colour change Darth Vader night light. 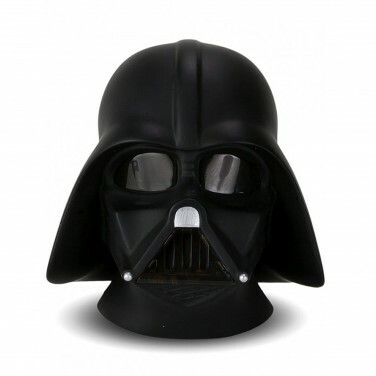 Casting a soothing colour change glow through the eyes and mouth grill of Darth Vader's iconic helmet, this portable night light is lit by a colour change LED that remains cool to the touch making it ideal for even younger Star Wars fans. Battery operated, this mini night light can be taken on adventures throughout the galaxy and even on sleepovers at Nannie's house! 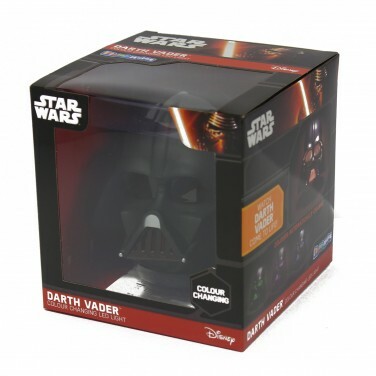 The most iconic ships from the Star Wars movies are illuminated with warm white LEDs on this string of LED fairy lights.